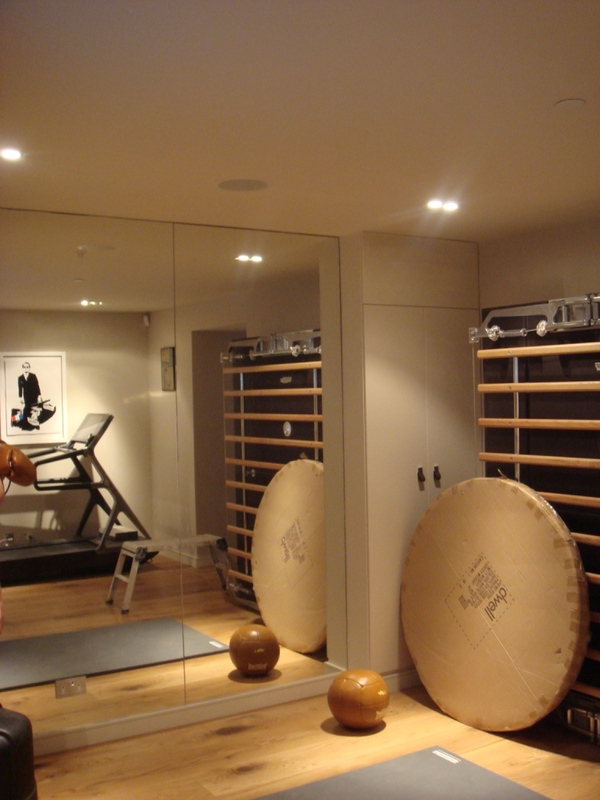 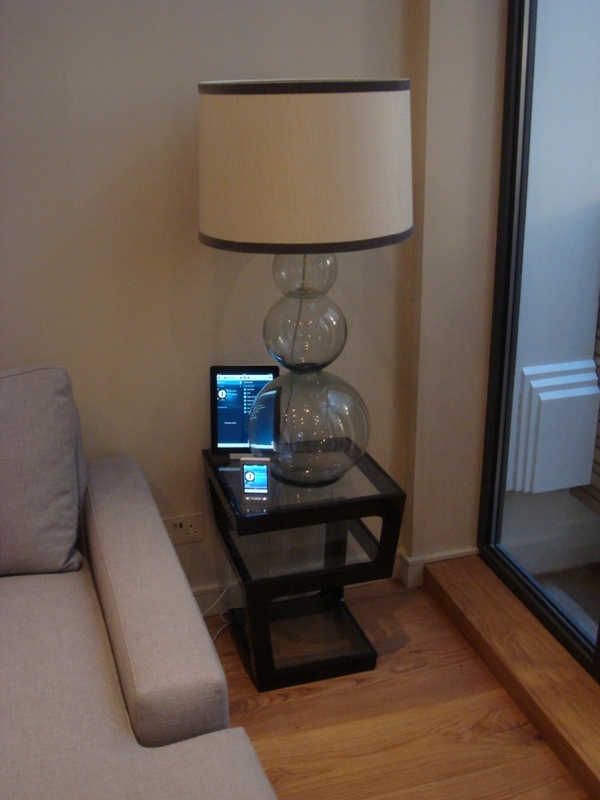 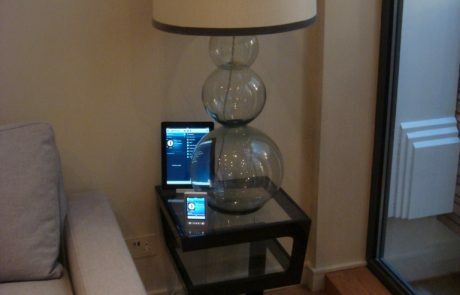 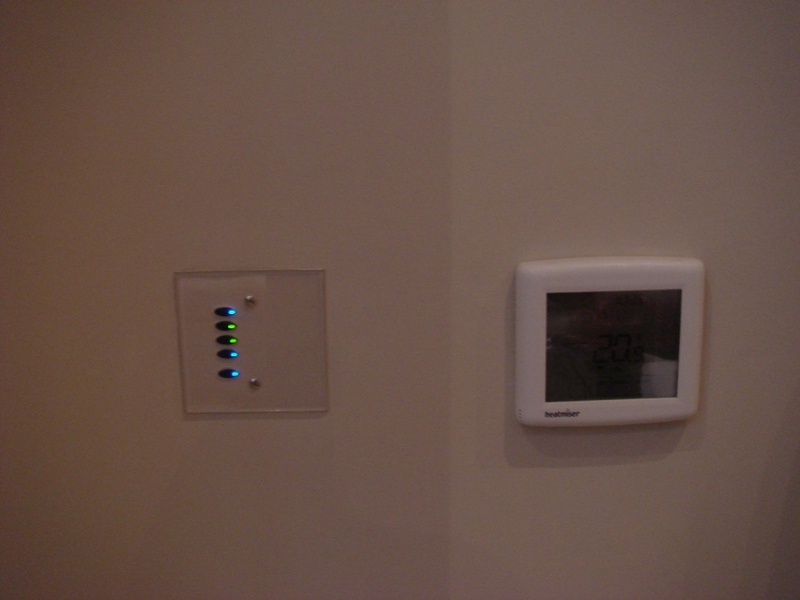 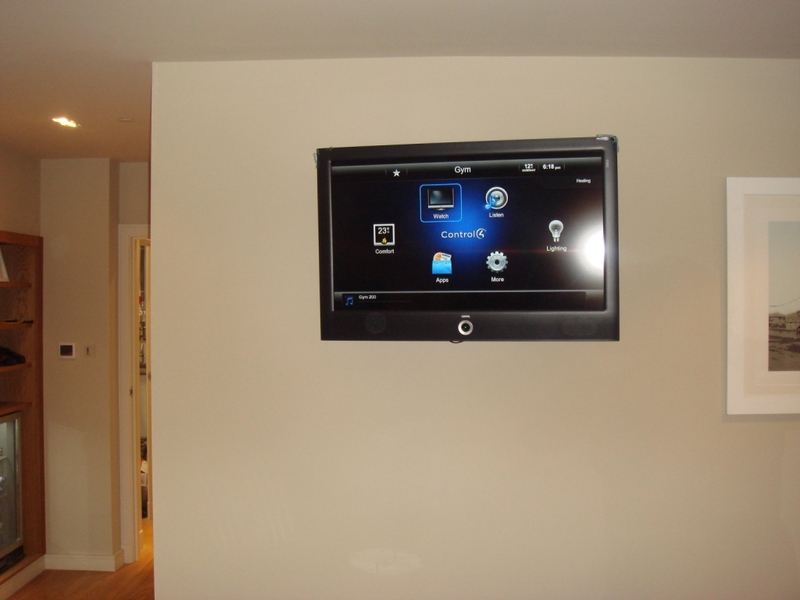 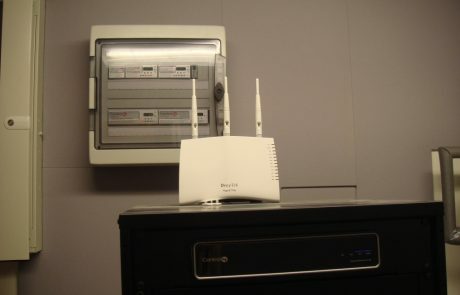 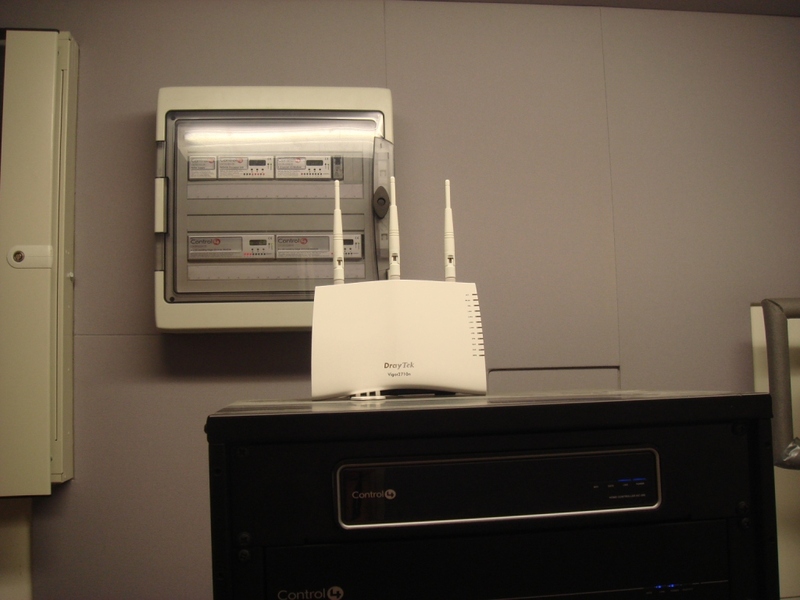 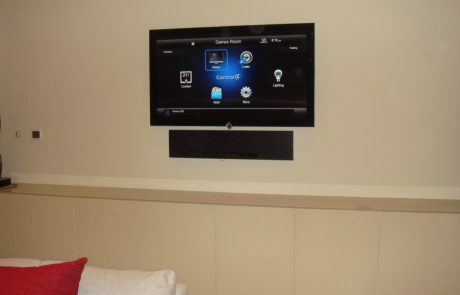 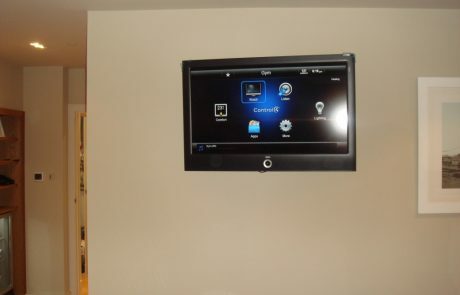 We installed a Control4 Home Automation System in this luxury property. 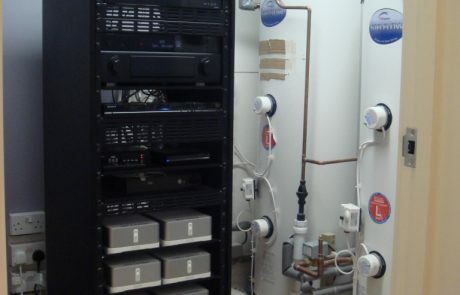 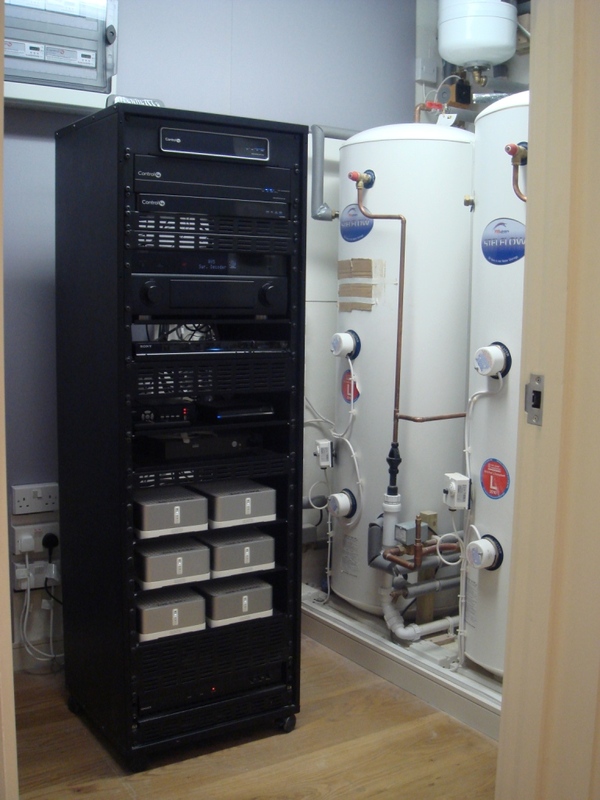 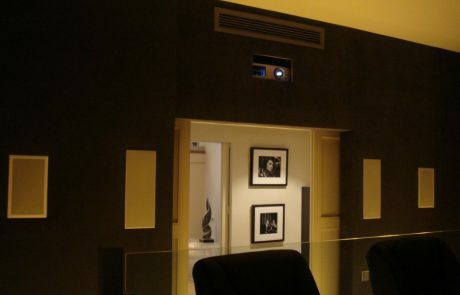 Dedicated universal remotes, iPhones and iPads were used throughout to control mood lighting, underfloor heating, multi-room TV, multi-room audio and monitor multiple CCTV cameras. 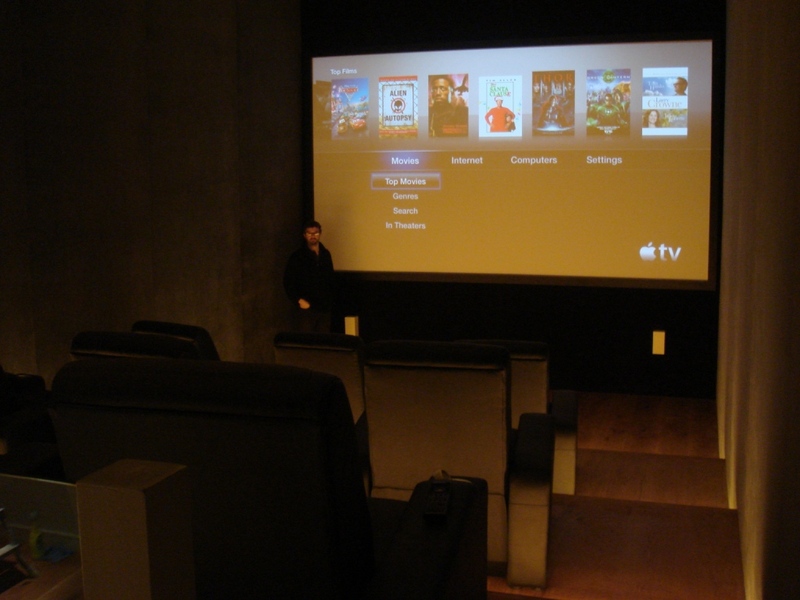 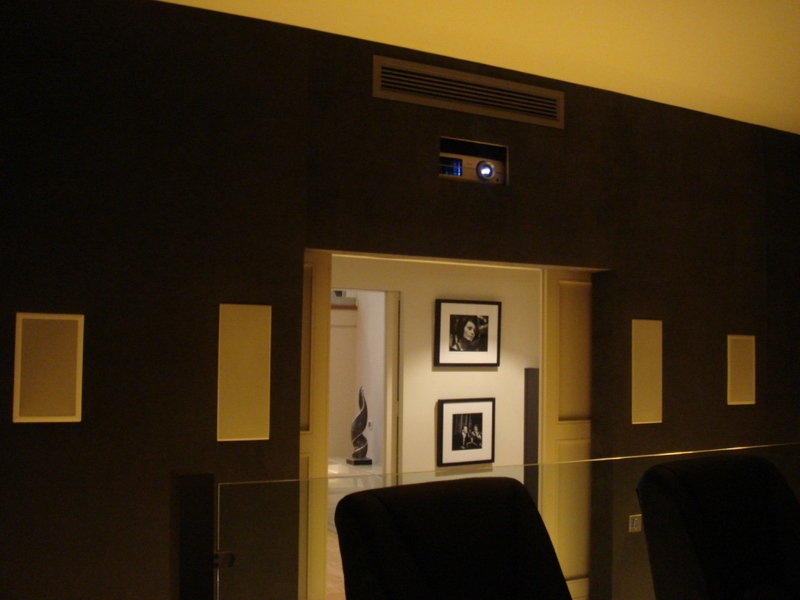 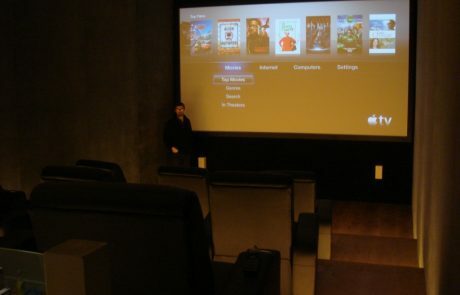 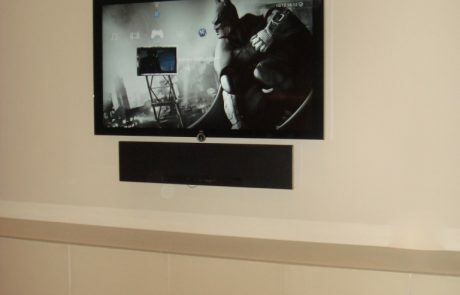 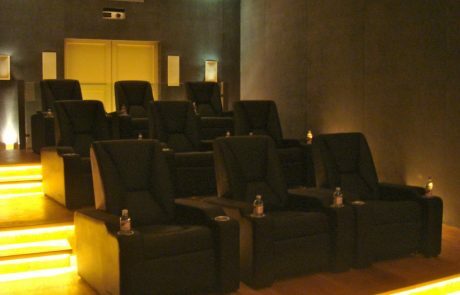 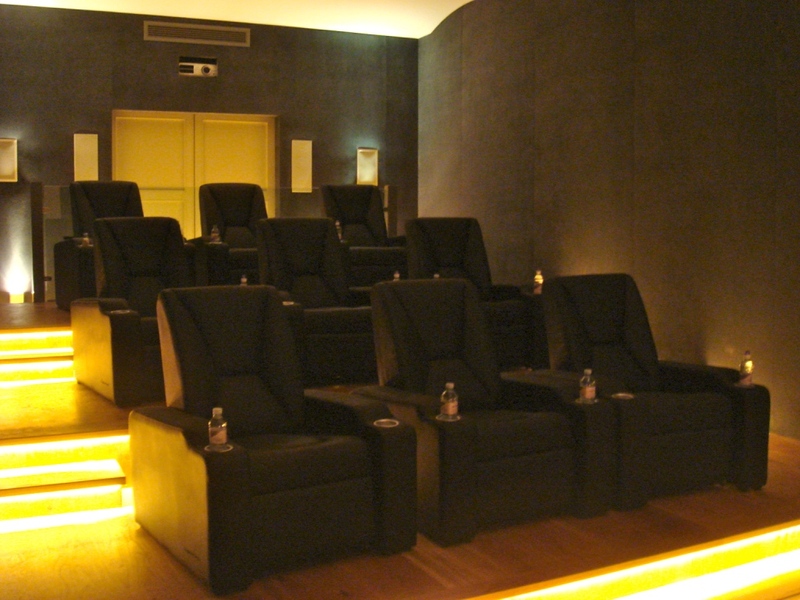 A dedicated Home Cinema Room was fitted in the basement with HD projector, acoustically transparent screen,in wall speakers, cinema seating and mood lighting. 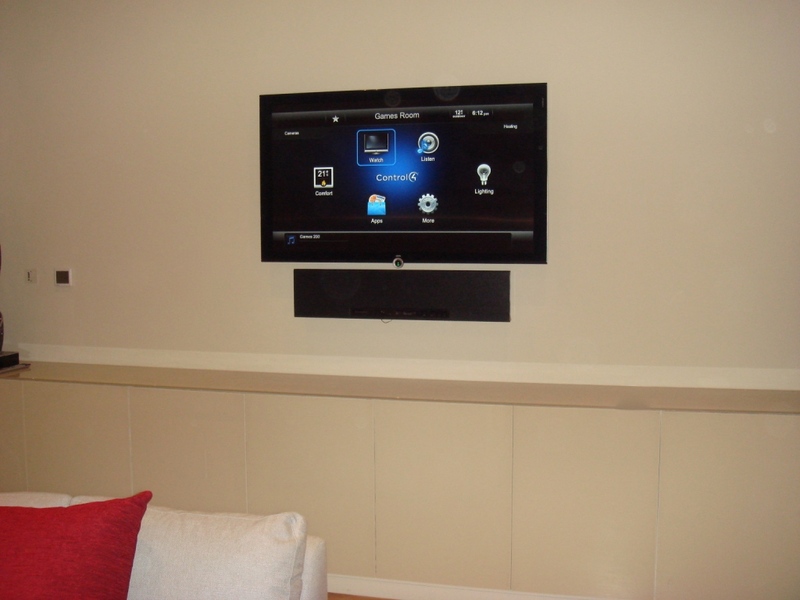 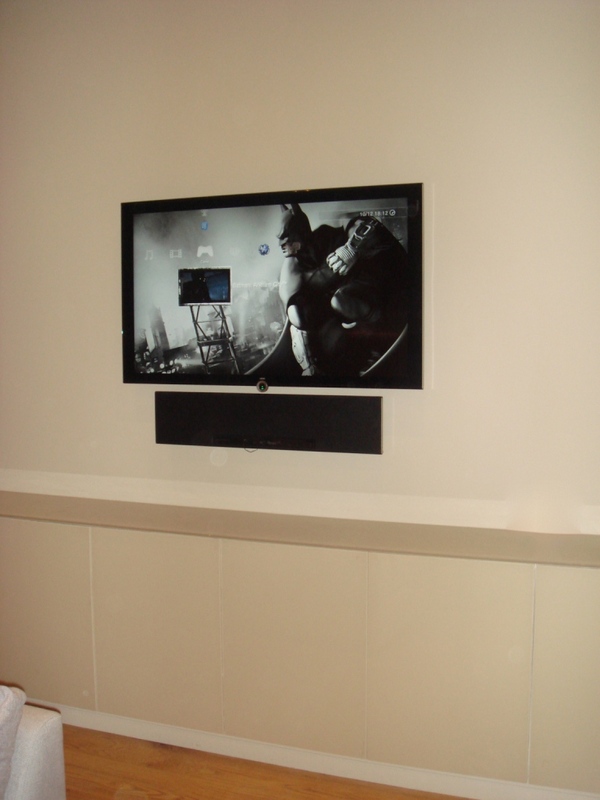 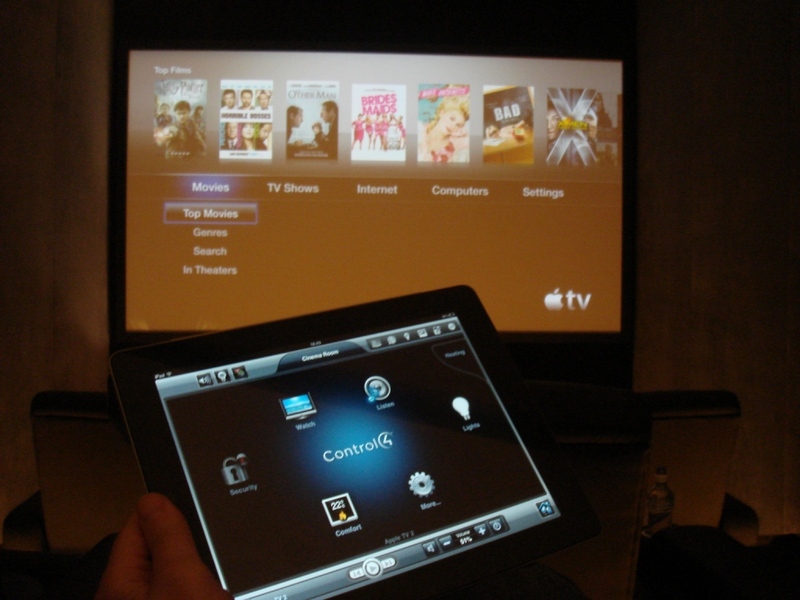 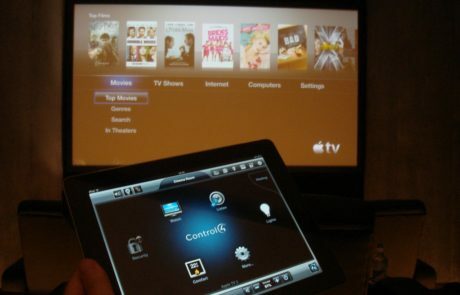 Everything in the room including the HD sources (apple TV, Blu ray player, Sky HD) were programmed into the Control4 Home Automation System and therefore operated with ease and integrated into pre-programmed scenes. 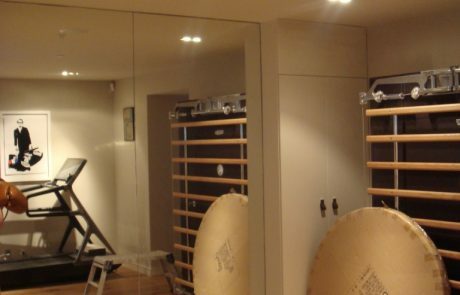 The gym along with all the main living areas benifited from a variety of Loewe Flat Screen Televisions and a Sonos wireless music system allowing the home owners watch their favourite HD TV sources (Freeview and on Demand TV) and play digital radio, iTunes music playlists and stream audio from their chosen online providers through discreet in ceiling speakers.